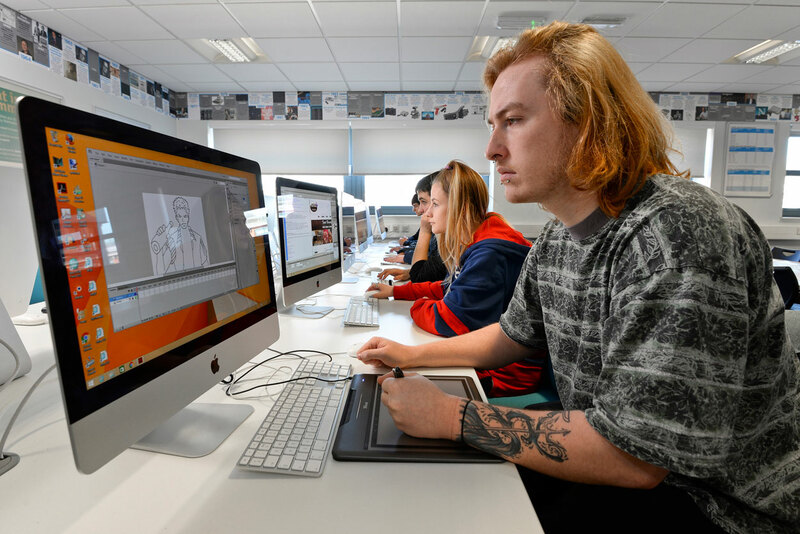 If you’re in your last year at school or thinking about what to do next year, Hopwood Hall College has a huge range of courses and Apprenticeships to kick start your career. What is the study Programme? The Study Programme is a Department of Education initiative which aims to individualise all learners' education and training experience, whilst enhancing their employment opportunities. Study Programmes are designed to complement all learner pathways (both vocational and academic). Finding an Apprenticeship vacancy where the college provide the training in partnership with an employer. Each 16-19 Study Programme either leads to the next level in the subject choice (a Level 2 Sport Study Programme will lead onto a Level 3 Sport Study Programme) which in turn leads to university or into employment. 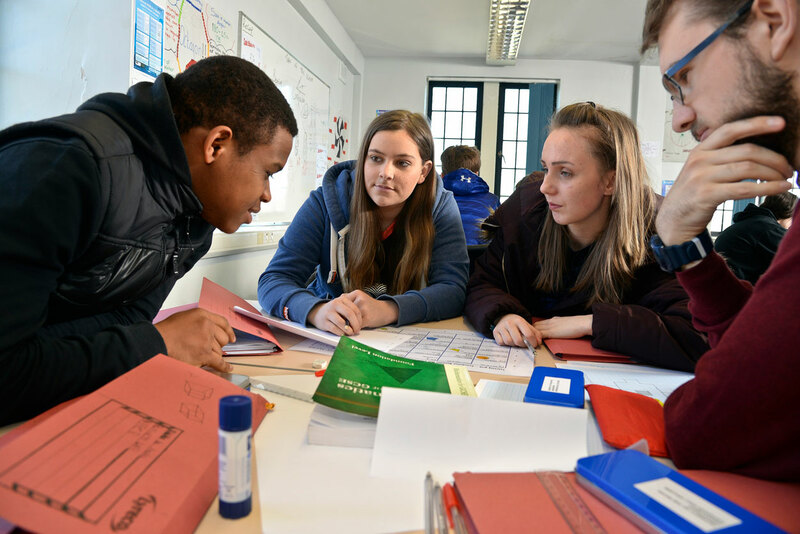 Successfully completing either a Level 2 or a Level 3 Study Programme may also lead into employment or continuing as an apprentice at Hopwood Hall College. To discuss and understand the options and routes available for 16–19 year olds, please come along to one of our college campus open days. We're constantly improving our facilities and courses at both campuses to make sure that our students get the most out of their time with us. It's important to make sure our learners are equipped with the knowledge and skills needed to begin their careers, whether that includes higher education or going straight into work. The Rochdale campus has the fantastic Riverside Salon and Riverside Restaurant, allowing students to gain firsthand experience alongside their studies in high quality facilities used by the public throughout the year. We receive glowing reviews about the effort put in by students here and encourages many people to come back time and time again. At Middleton, the Hopwood Theatre has proven to be a big success with performances throughout the year and the Sports Park and Arena includes a sport hall, gym, artificial pitches and a range of classes - and it's available for public use! We also have a purpose built Technology Centre with facilities for engineering, motor vehicle, brickwork and many other building trades courses - as well as a new Annexe for plumbing and plastering - providing excellent environments and facilities for those courses. Our Smallbridge area is also undergoing constant expansion to improve the life sciences provision.